In some very exciting news Katy Perry's Prismatic World Tour is now on Netflix! Filmed over two nights in Sydney by our very own Russell Thomas and one lucky D+D team its absoulety the best night in by far! So get out the popcorn and switch on Netflix! 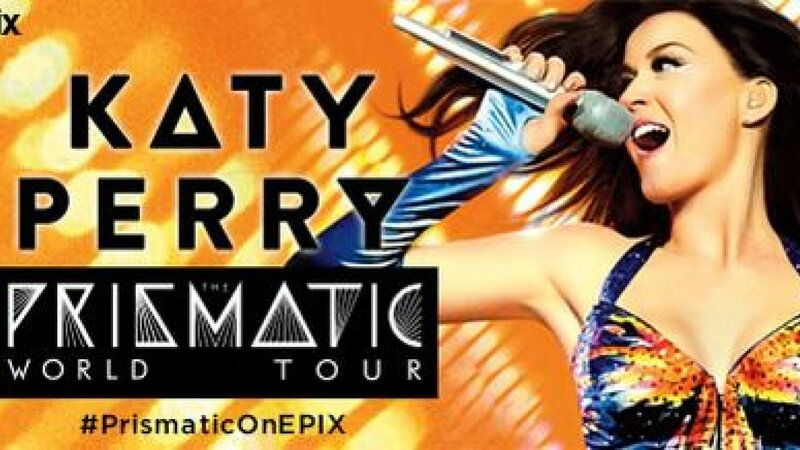 KATY PERRY: THE PRISMATIC WORLD TOUR is an EPIX Original Concert Special directed by Russell Thomas, and produced by Done + Dusted with Katy Perry and Direct Management Group. For EPIX, Ross Bernard is the Executive Producer, Valerie Bishop is the Associate Producer and Lauren Zucker is the Consulting Producer.